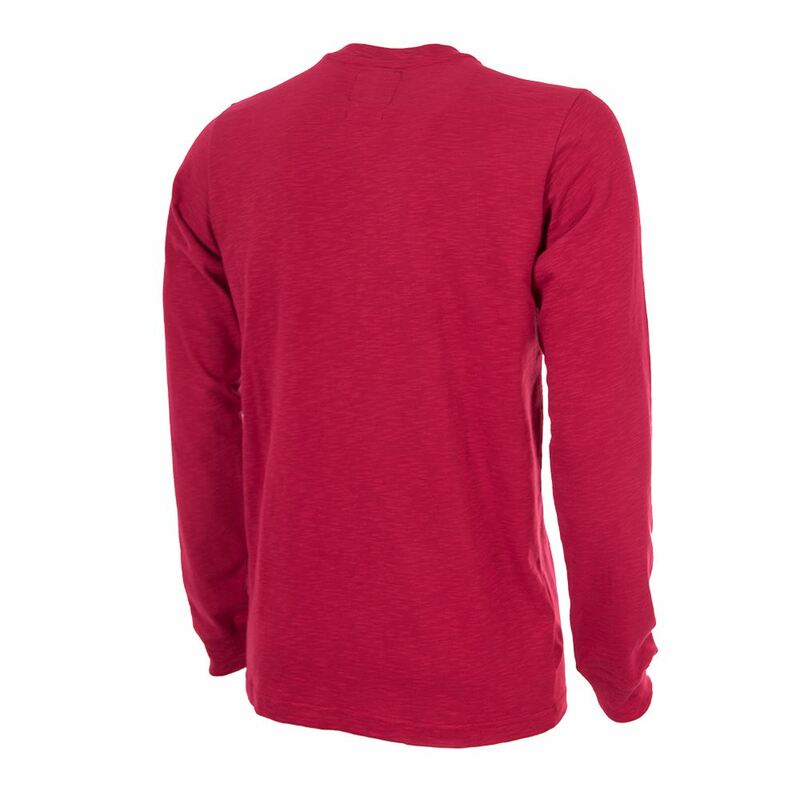 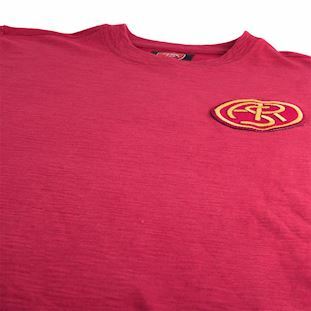 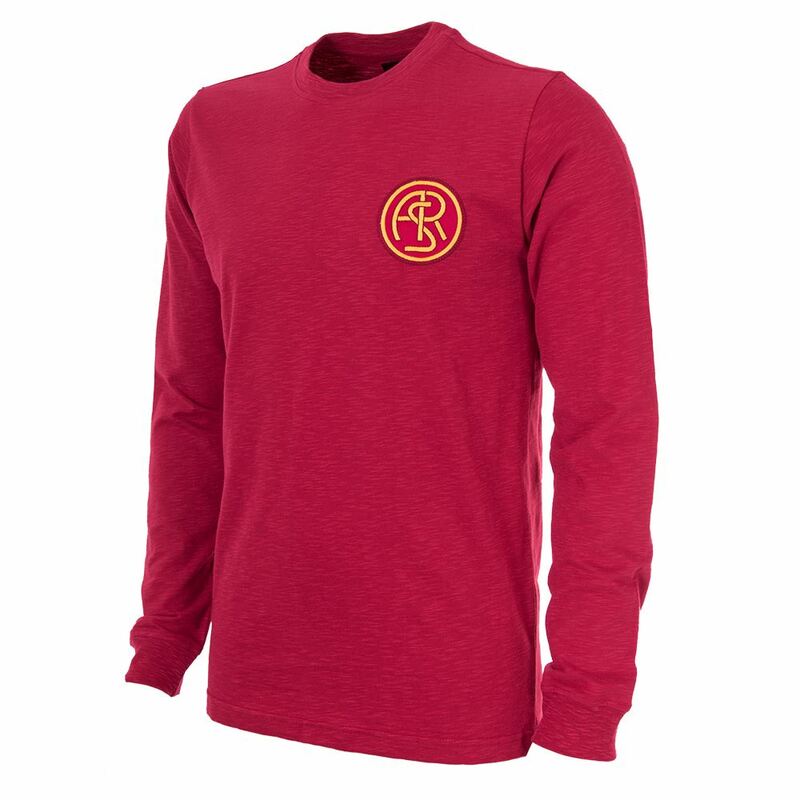 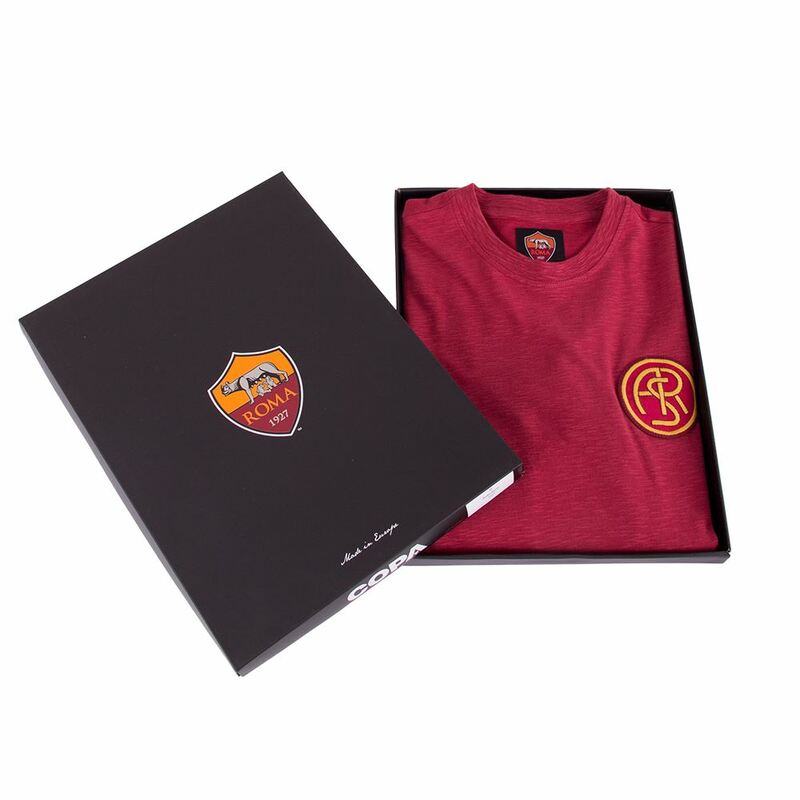 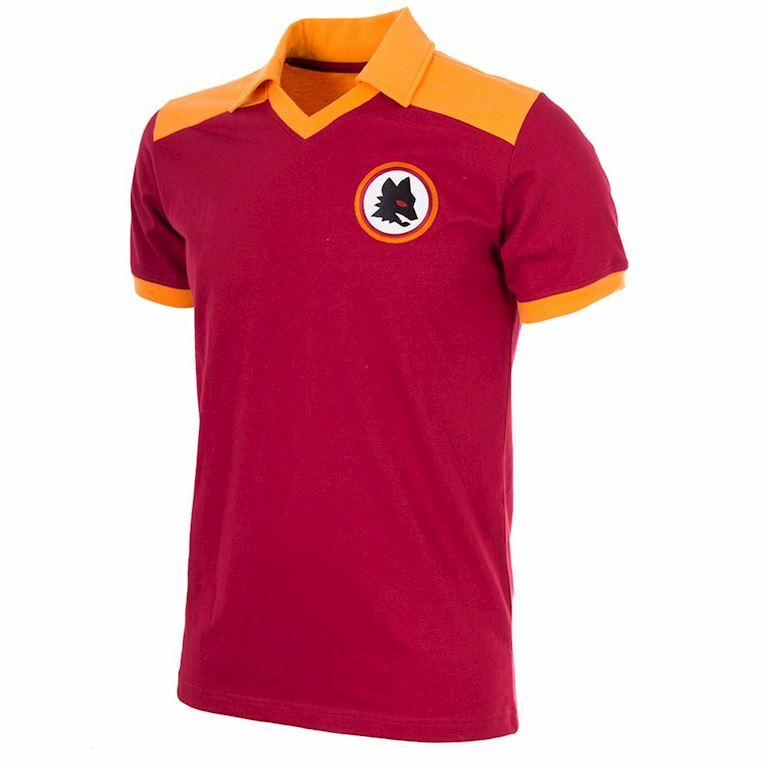 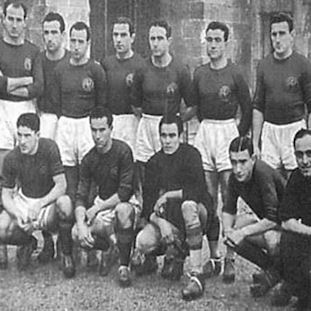 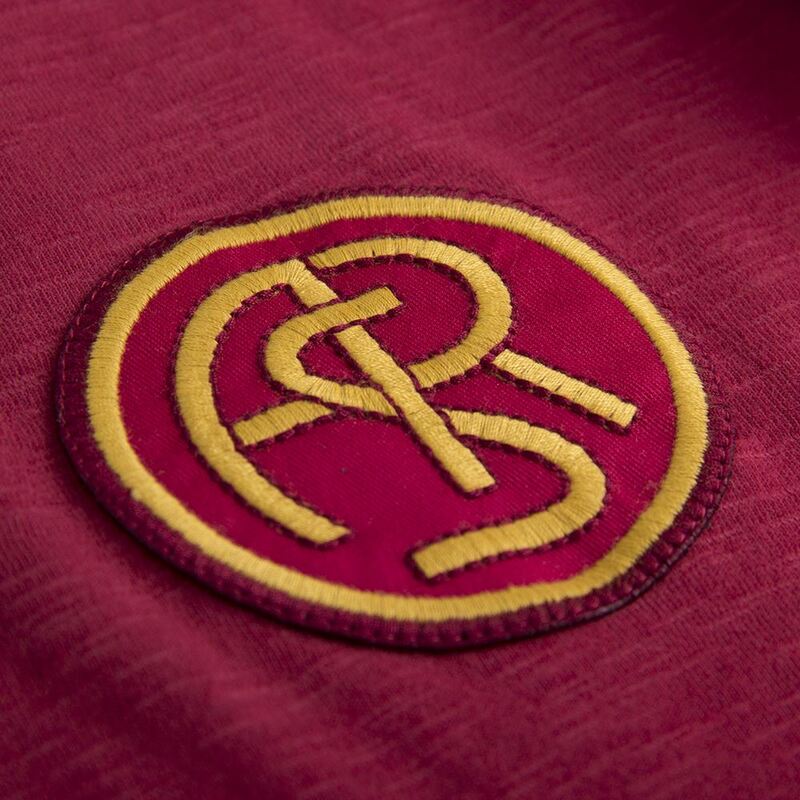 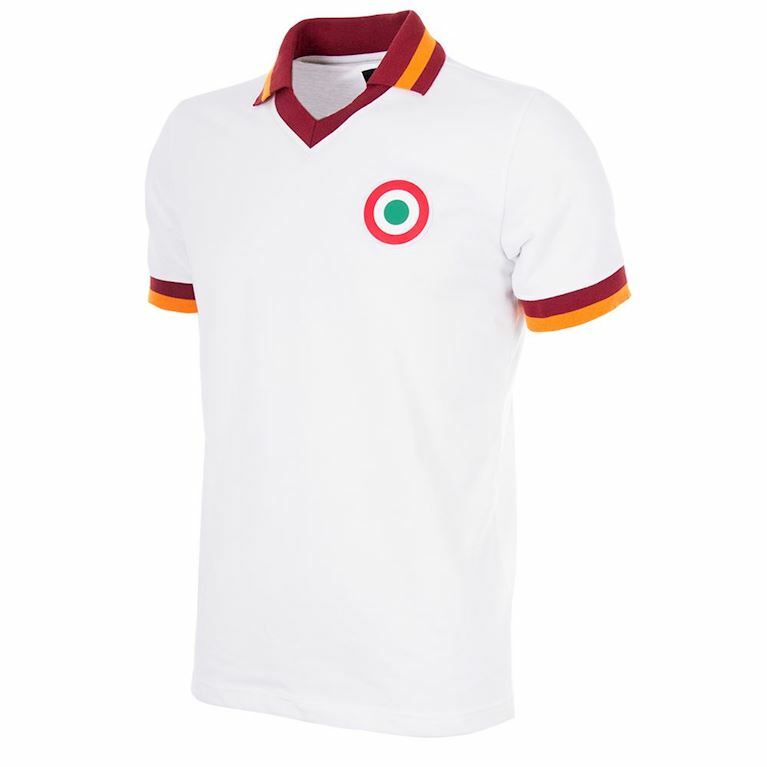 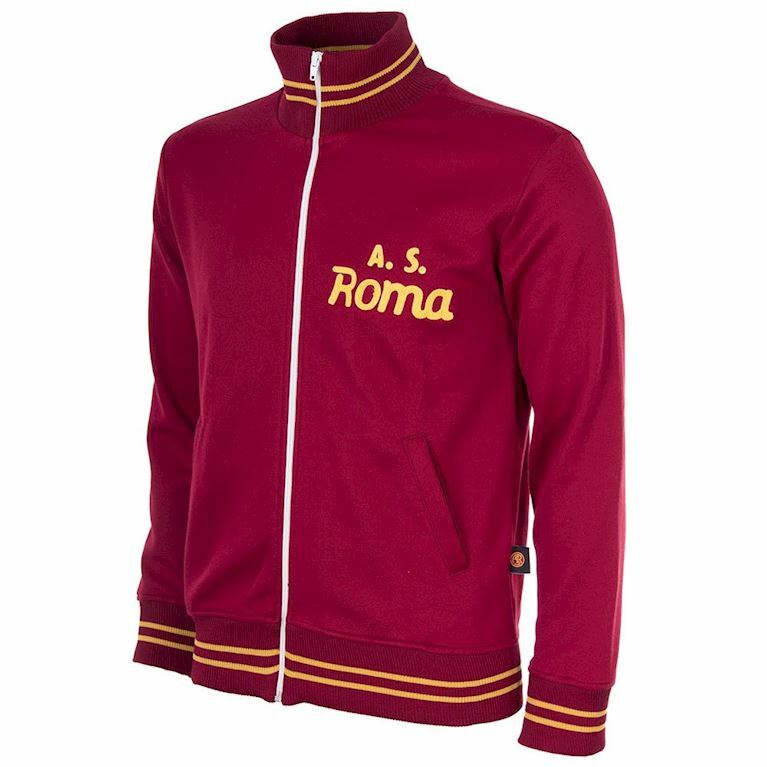 From the time of their formation through the enforced merger of three capital city clubs in 1927, capturing the scudetto became a primary goal for AS Roma. 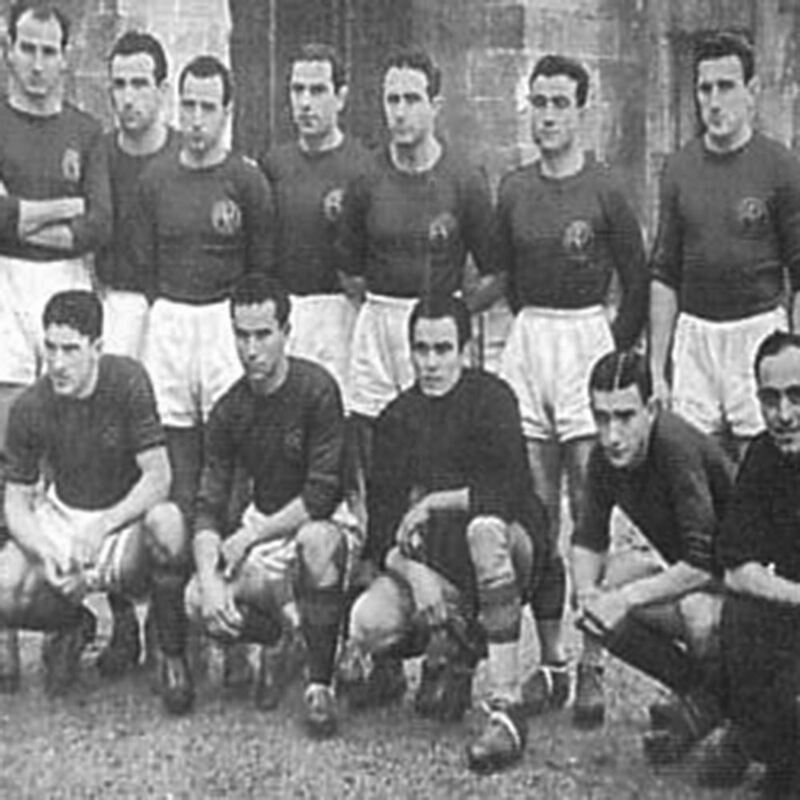 They went dramatically close on a couple of occasions in the 1930s before that first title arrived in 1942. 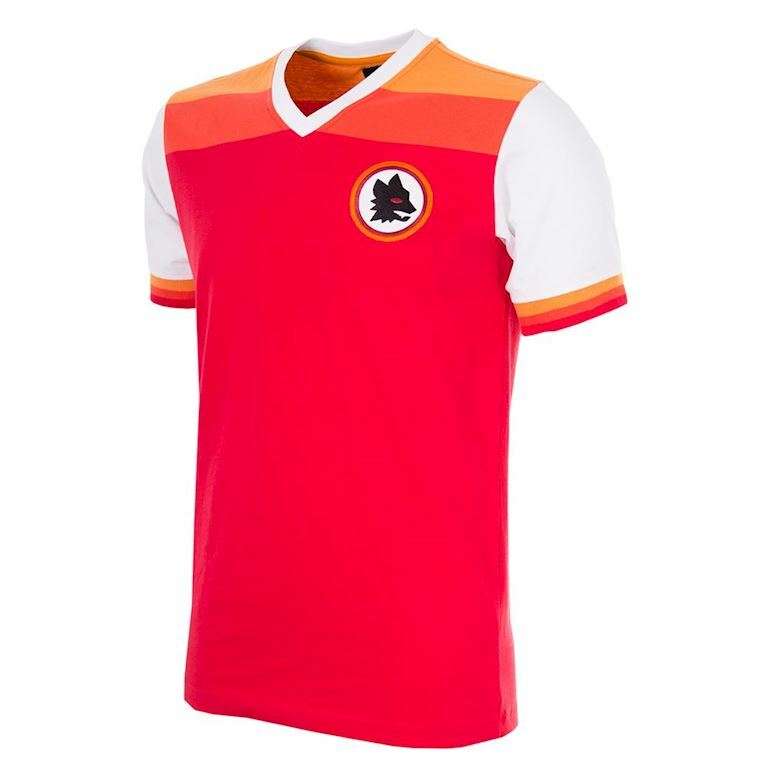 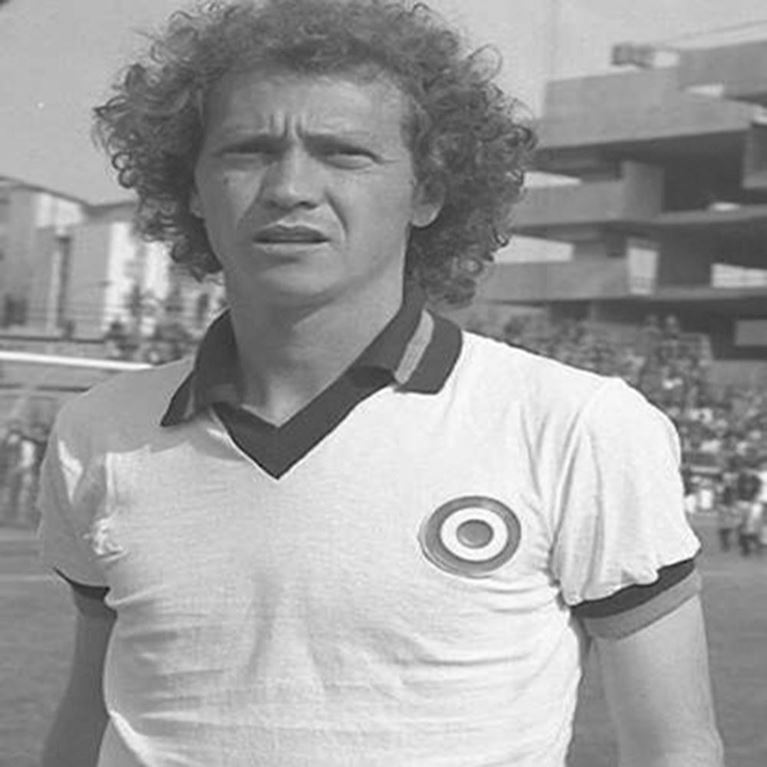 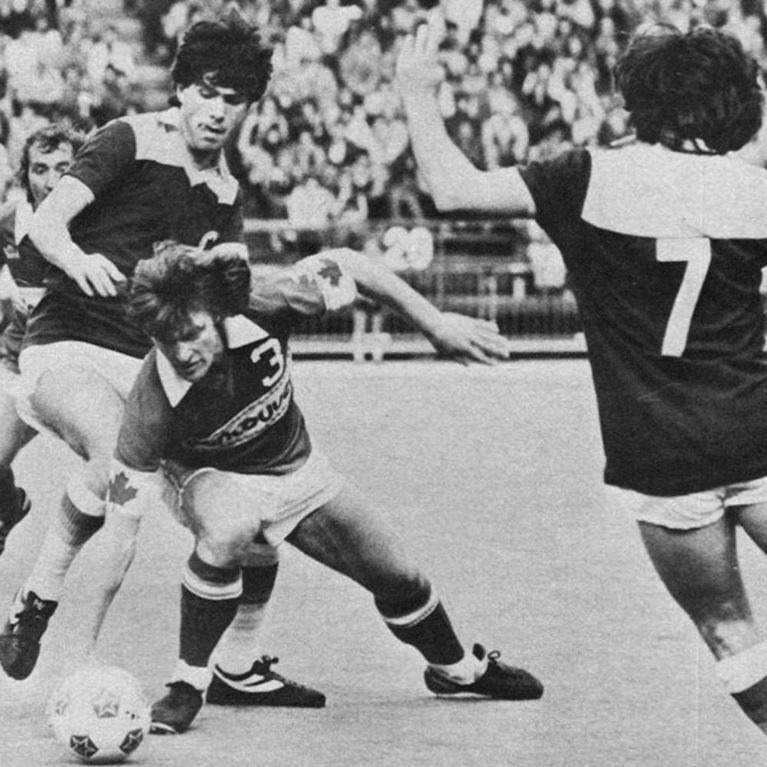 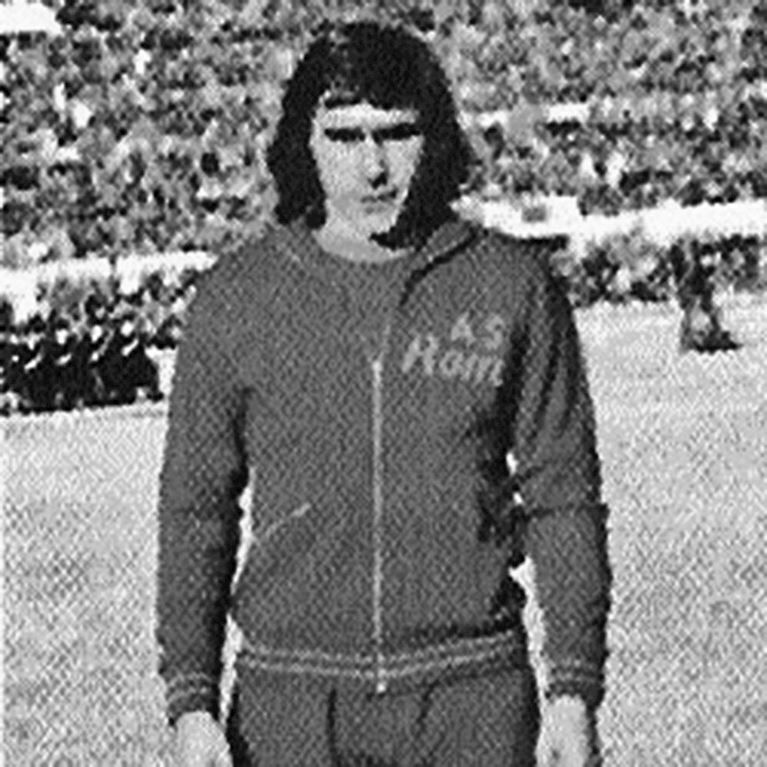 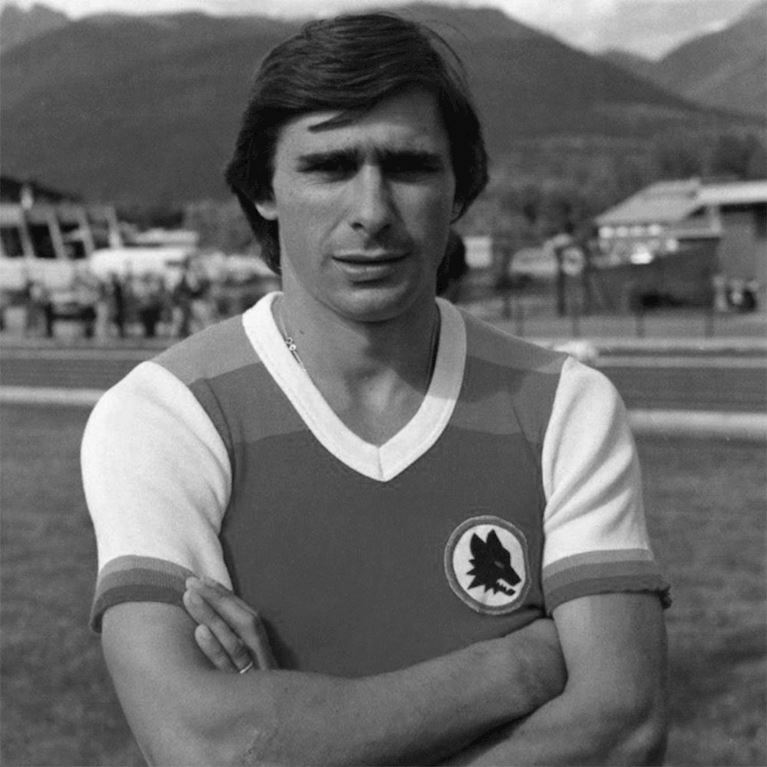 Managed by the Hungarian Alfréd Schaffer, Roma finished three points clear of Torino in the Serie A table with that championship win due in large part to the 18 goals scored by legendary striker Amedeo Amadei. The young forward had made his Serie A debut back in 1937 at the tender age of 15 and his goalscoring exploits for the club led to him being christened 'the eighth King of Rome'.